Past, Present and Future Events! 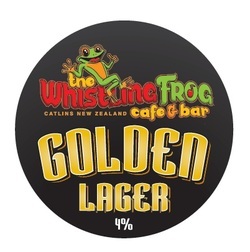 Brewed using Hops from the Nelson region, it is a refreshing easy drinking lager. 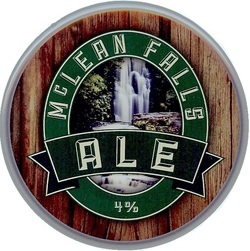 Named after our local attraction, The McLean Falls, we bring you a brown ale, brewed using Hops and malts from the Nelson region, we call it a "Speights with Attitude". Described as being so dark, you could lose a wanted man in it. 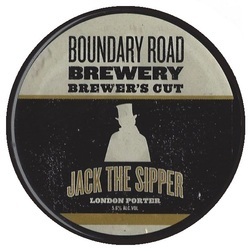 This London Porter has notes of roasted malts and a rich, creamy finish. It is not for the faint hearted. Johnny Cash, Sing a longs and comedy! 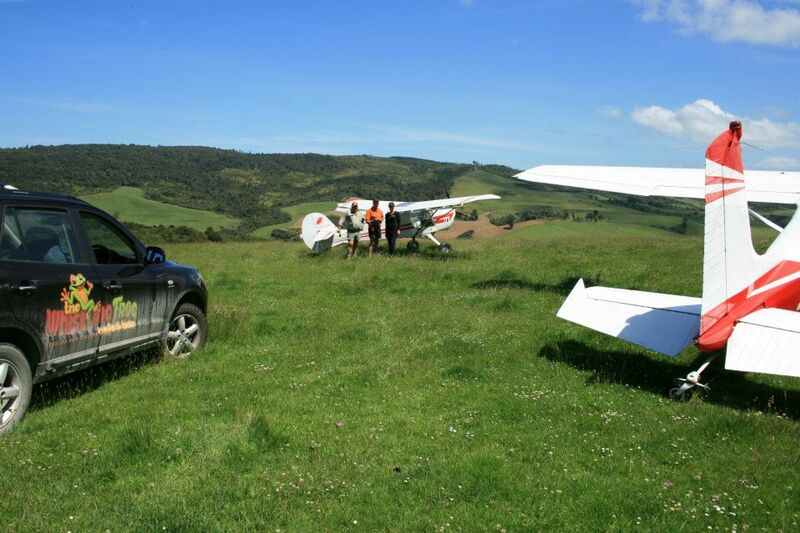 ​Online Accommodation Specials currently available! 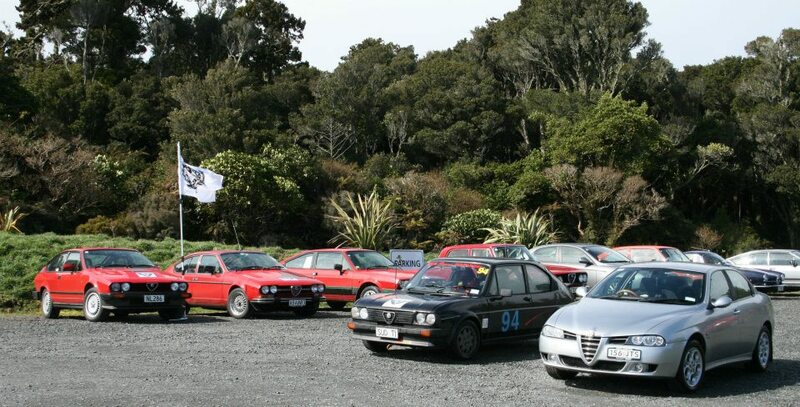 Visits the Whistling Frog while filming a few episodes of "BBC Knowledge's Coast"
Targa South Island Catlins Rally. Watch from the Whistling Frog, which is the halfway point and offers the best view of the rally. All day BBQ, spitroast and beverages! Possible live music! 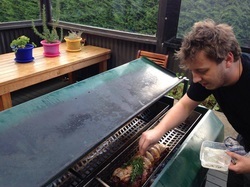 Farm raised Lamb and Vegetable spit roast. 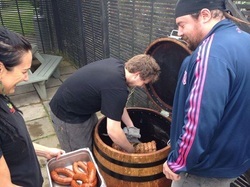 Ready to enjoy Smoked Pork Belly and Homemade Chorizo Sausages, after 5 hours in the Smoker. Yum, Yum! 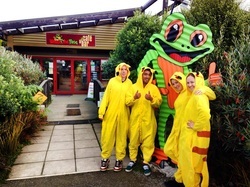 Pikachu Gang from Dunedin, visit the Whistling Frog. 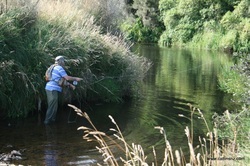 Fishing Expert, Doug Stevens, tries his luck in the Tautuku River. 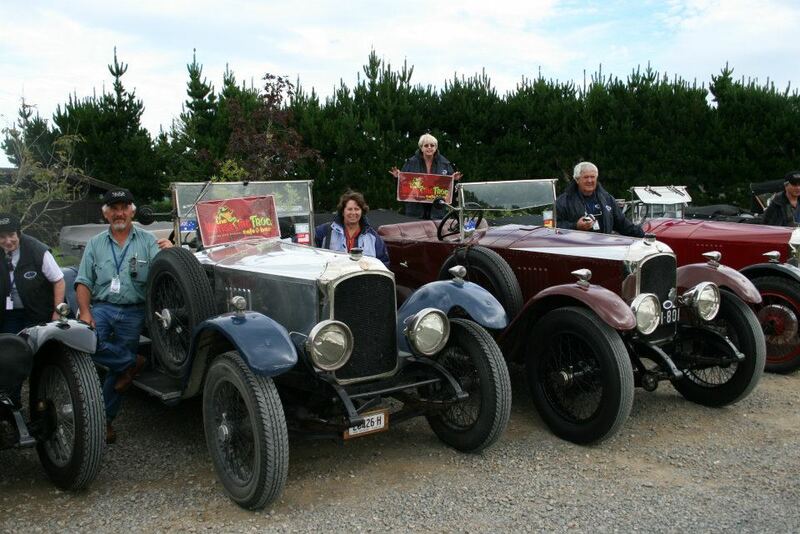 Anna and Peter Simons, Winners of the Southern Scenic Route Competition, enjoy an evening out at the Whistling Frog. 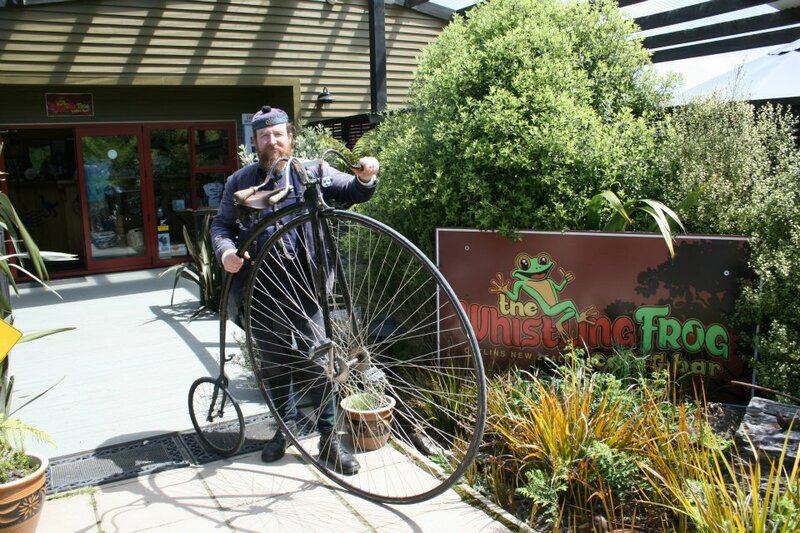 The Whistling Frog makes it into the Otago Daily Times. 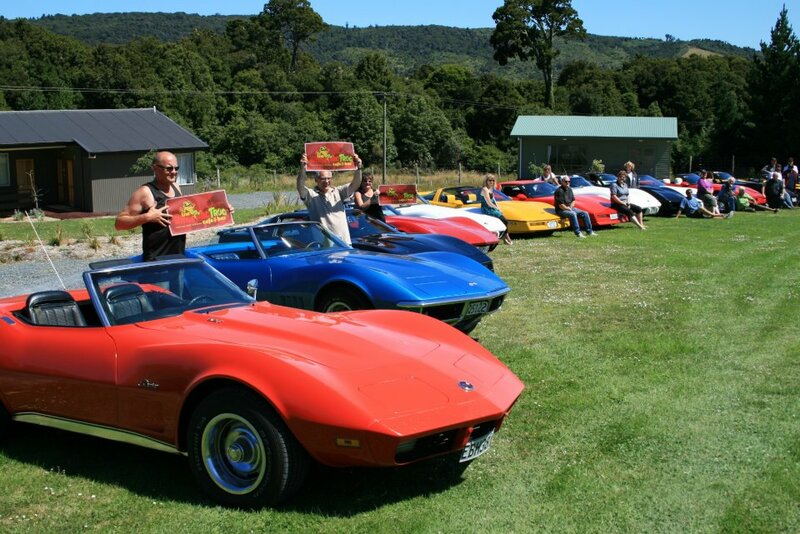 Brando, travelling by foot around the coast of New Zealand, makes it to the Whistling Frog. Southern Institute of Technology, Music Students in the band Works End, travel to the Whistling Frog for their Southland Tour. What a great performance! Tyla enjoyed decorating cupcakes during school holidays, while the parents enjoyed the live music by Works End. 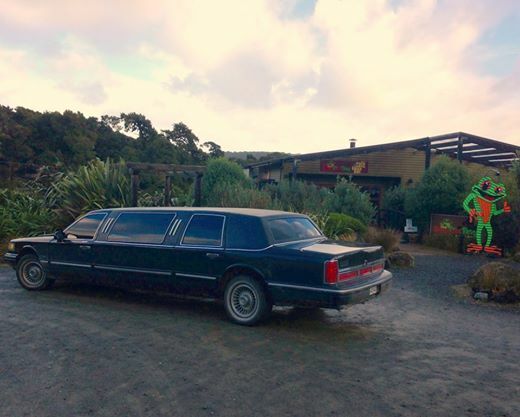 Travelling to the Whistling Frog? Gladys and her friends did it in style to celebrate her 80th birthday! for coffee and a delicious lunch!